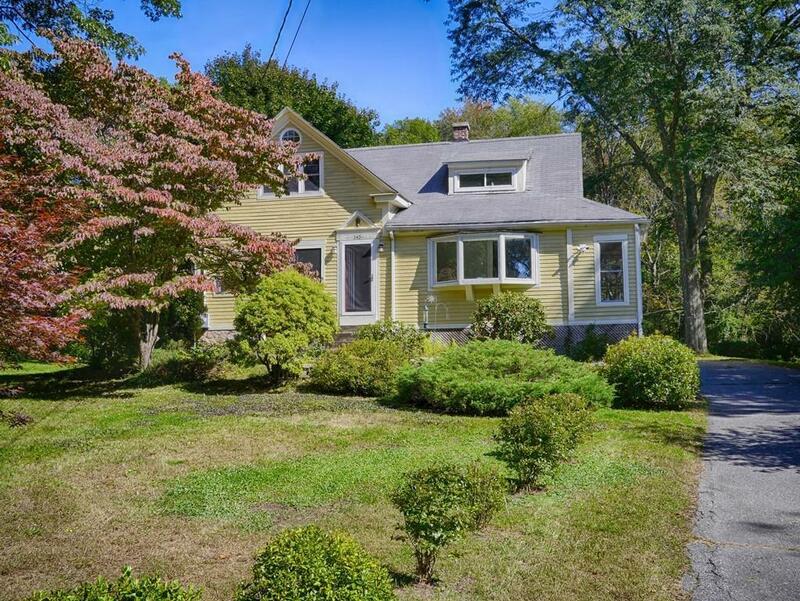 Itâs easy to fall in love with this warm Cape Cod style home situated on a large wooded lot. Step into the formal foyer & youâll immediately notice the unique ambience. The remodeled kitchen rivals those found in far more expensive properties! The large living room boasts hardwood flooring and custom molding. The formal dining room features hardwood flooring and opens onto a large deck via French doors. Discover the large master bedroom with high beamed ceilings and large closet! The remodeled bath features a whirlpool tub and pedestal sink. Donât miss your opportunity to experience this great home, act today!